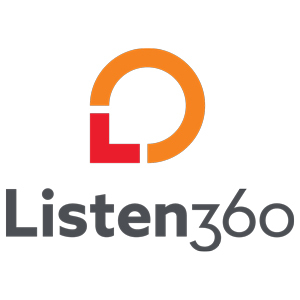 Listen360, an Atlanta-based customer feedback management company with a number of pest management clients, recently conducted a study of 1,500 pest management customers to learn which aspects of the customer experience had the greatest impact on customer loyalty in the pest management industry. The data shows that while having satisfied customers is necessary for a business, satisfaction alone does not translate into loyalty. To get to the bottom of this issue, Listen360 set out to answer two questions: What is dissatisfying pest management clients, and what will grow customer loyalty. To differentiate one company from the rest, Listen360 asked customers what factors shaped their opinion of a company. To combat these negative experiences, pest management services have to deliver results at a reasonable price. Additionally, good communication from the technician, and an easy-to-use, convenient scheduling process are key. High performance of the top two tasks — service provided and efficient with time — has the power to lead to a positive brand reputation among current and potential pest management customers. But poorly performing the key tasks on the list could have a significant impact on the way customers view a service or company.